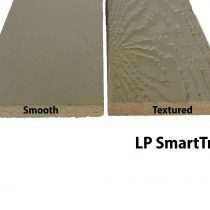 LP Smartside is treated with SmartGuard®. 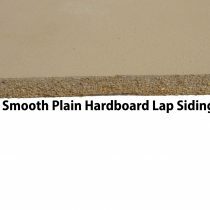 All LP Smartside products are treated completely through with a highly effective formula of waxes, binders and zinc borate before being coated with a water-resistant, resin-saturated overly. 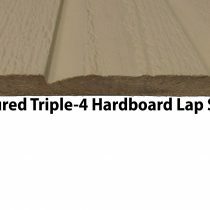 This process helps protect against moisture for longer durability and strength against extreme weather with a pro-rated 50 year limited warranty. Zinc Borate – Zinc borate has been proven to be effective in resisting damage from termites and fungal decay. 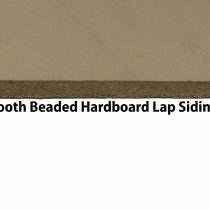 Waxes – Each strand and fiber of wood is coated with special water-resistant waxes for extra durability in wet and humid climates. 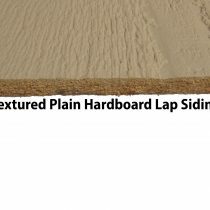 Special waxes in the board minimizes water infiltration and cracking during the freeze and thaw natural cycles of nature. 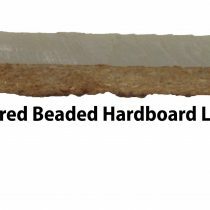 Advanced Binders – Industrial-grade binders and resins offer marvelous strength to resist impact damage from high wind storms, hail and golf balls. 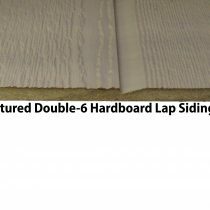 Resin-Saturated Overlay – A resin-saturated overlay on the face of the board adds another layer of protection against moisture and provides a durable base for quality paint adhesion.